On Thursday, October 29, the UWM Department of Art History faculty, staff, and close friends of Andrea Stone gathered at the North Star Bistro in Shorewood to celebrate the life of Andrea Stone with Andrea’s sisters, Sue Marshall and Karen Stone. 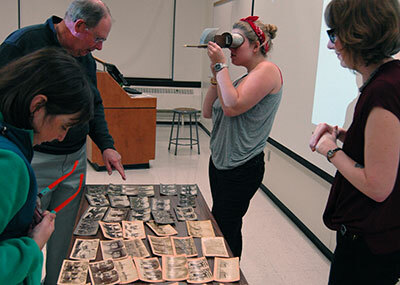 While exploring the ways that photography became part of everyday culture, students in Visiting Assistant Professor Sarah Schaefer’s ARTHIST 365: History of Photography class peered through an antique stereoscope at stereographic photographs, some of which were nearly 150 years old. Bonnie North of WUWM interviewed Associate Professor Jennifer Johung about BioArt on Lake Effect. 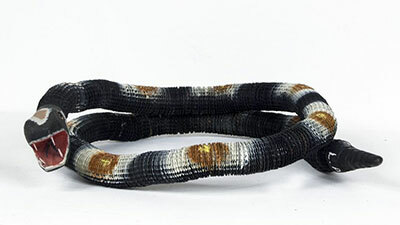 Visit the Gallery’s New Acquisitions page to view recent additions to the permanent collection. 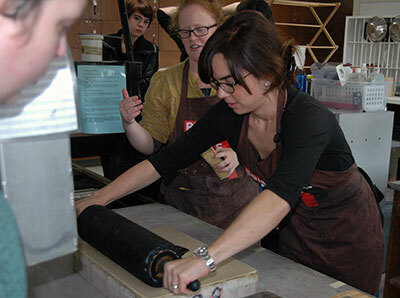 Students in Visiting Assistant Professor Sarah Schaefer’s ARTHIST 760: Modern Print Culture took a break from discussing the history of prints last Monday to experience a demonstration of lithographic printmaking. 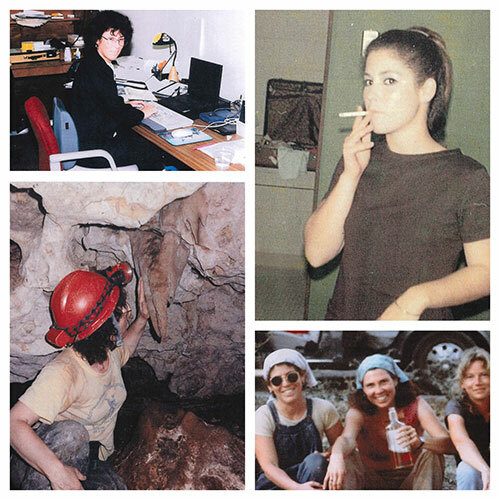 On Tuesday, October 6, 2015, the UWM Art History Gallery hosted Art Exposé. 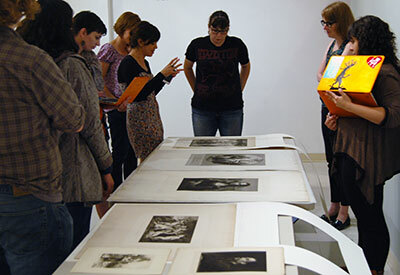 Visiting Assistant Professor Sarah Schaefer’s ARTHIST 760: Modern Print Culture class had the opportunity once again to view prints from the UWM Art Collection in the UWM Art History Gallery on Monday, September, 28, 2015. 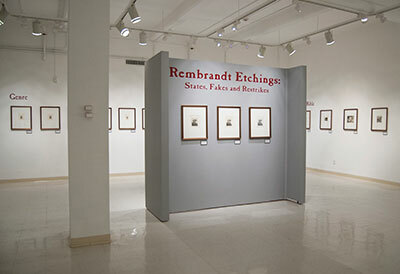 The UWM Art Collection is pleased to announce that it has initiated a Traveling Exhibition program which presently offers two high quality print exhibitions for loan to museums and university art galleries.